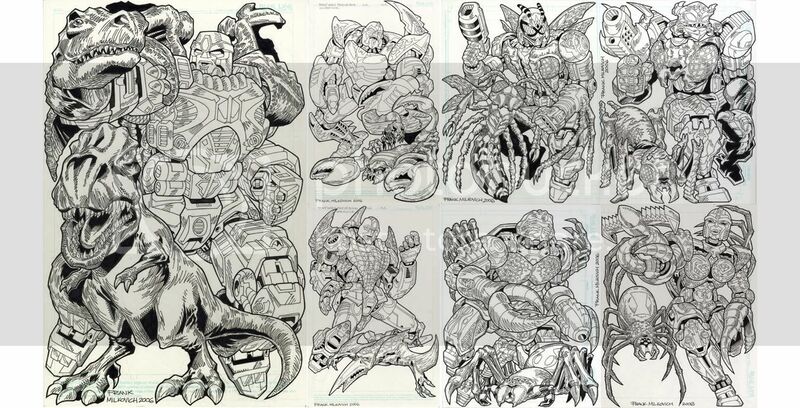 Discussion in 'Transformers Fan Art' started by Crobot91, Mar 6, 2008. 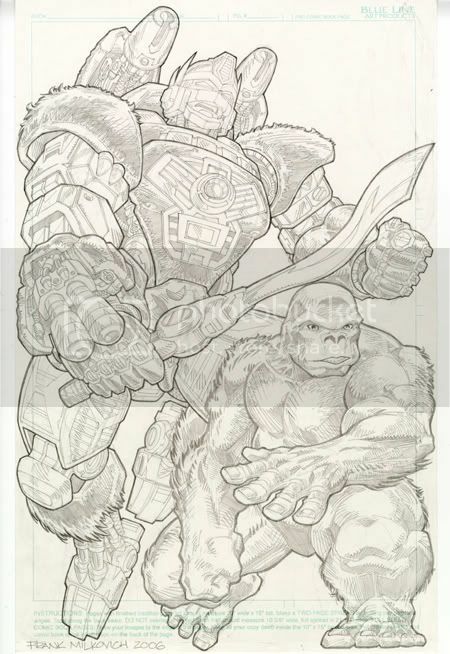 Further to my previous thread as it relates to the official IDW BW Sourcebook lineart (http://www.tfw2005.com/boards/showthread.php?t=169184); I've decide to post scans of my submission work to IDW in late 2006 and early 2007 when trying to get commissioned work for the IDW Beast Wars Sourcebooks mini-series. Enjoy! i forgot how awesome Optimal Optimus looks. I dig your stuff!! You're really good, but I gotta be honest with you. Some of them look pretty weird. You made the BW characters blocky, when they're mostly round. 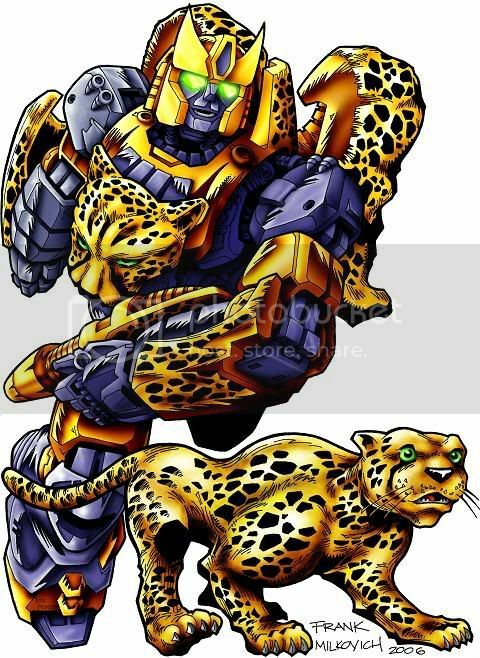 Silverbolt in particular looks strange. Your G1 stuff is great, though. Awesome work! 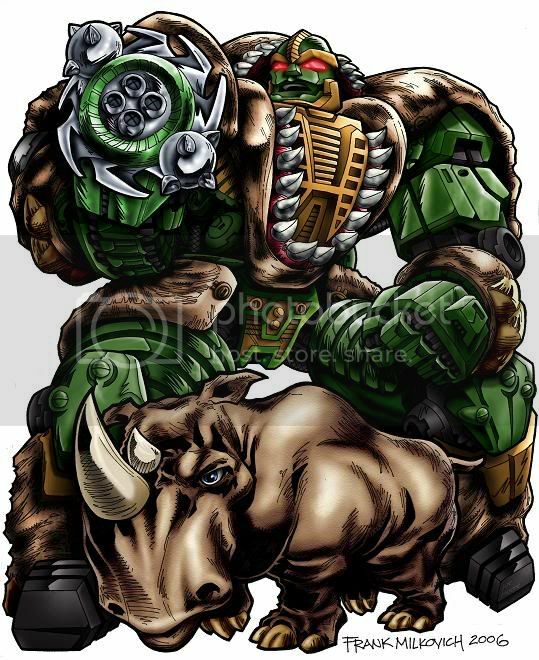 I realy like the colored Rhinox. But on some the heads seam to be just a bit to large. 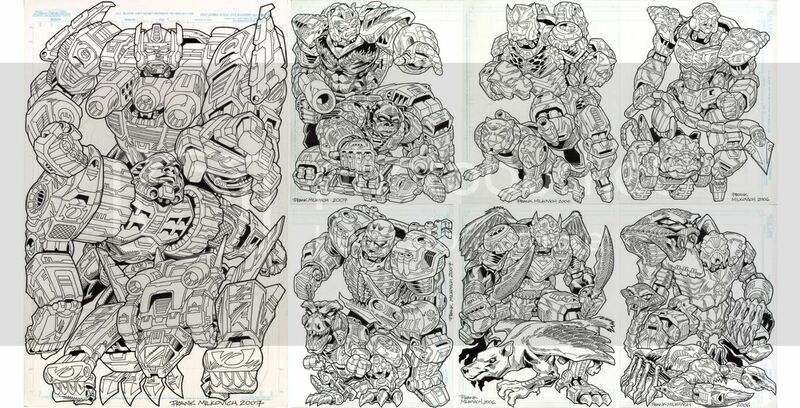 Really is a bummer I couldn't color any of the final art. 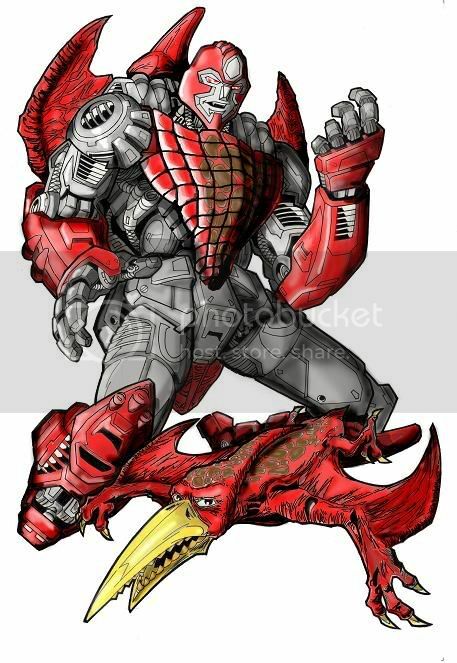 Now that is some good looking art, wish I was half as good. Pretty good stuff. I especially dig Quickstrike. Are you serious, they rejected you? 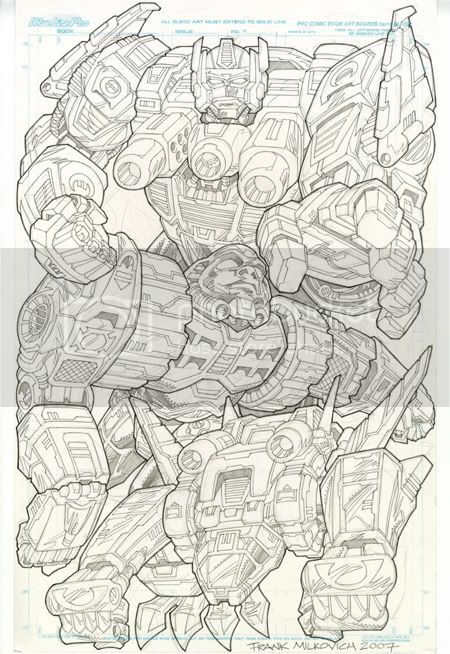 Wow, thats a damn shame cause this is some really good art, I would really like to see full size scans of every thing. Thanks for the kind words folks; much appreciated! Thanks for the comments & constructive critique; I've had others say the same thing about the art style - I guess it's a matter of taste, lol. 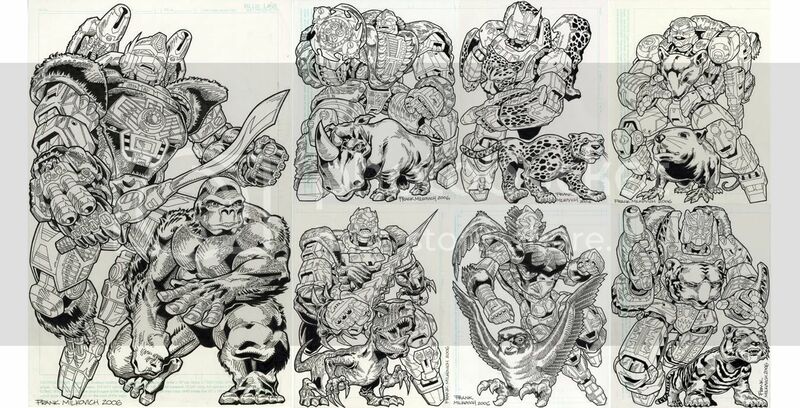 Thanks, I agree that a few of the heads are out of proportion (i.e. 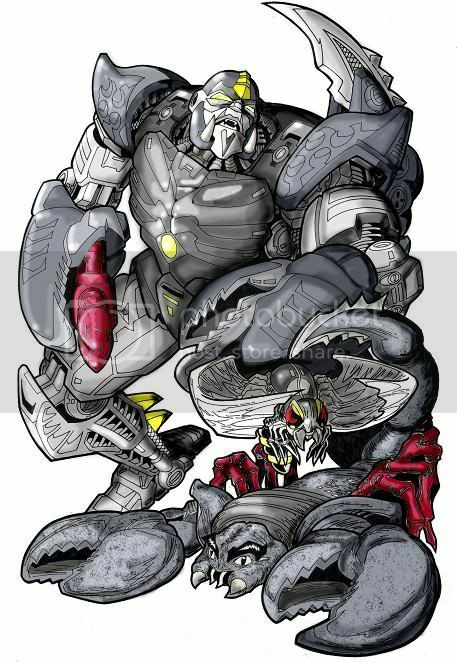 Black Arachnia, Inferno, Tigertron, TM Prime, and TM Megatron). 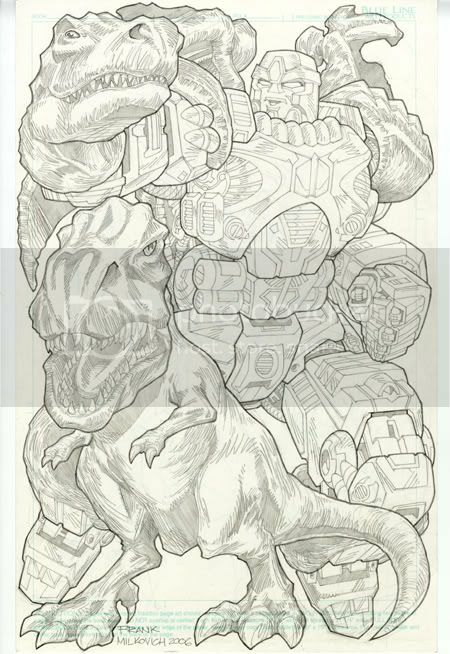 I tried to make sure in the commissioned work that was used in #3 and #4 that the heads were more in proportion to the bodies.